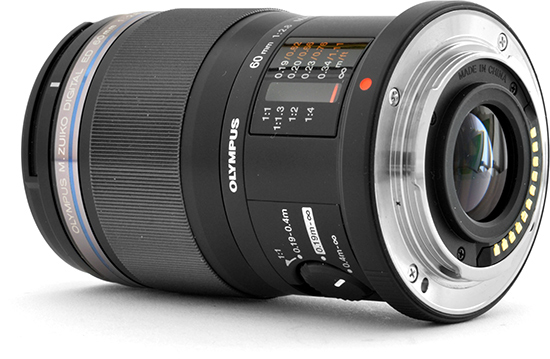 The Olympus M.Zuiko Digital ED 60mm f/2.8 Macro is a dedicated telemacro lens for Micro Four Thirds (MFT) cameras. Housed in a dust- and splashproof body, the M.Zuiko Digital ED 60mm f/2.8 Macro offers a maximum reproduction ratio of 1:1 and features an optical formula comprising 13 lens elements in 10 groups, including 1 E-HR, 1 ED and 2 HR elements. Equivalent to a 120mm lens in 35mm terms, the M.Zuiko Digital ED 60mm f/2.8 Macro has a 20° angle of view when focused at infinity. Other highlights include an MSC (movie and still compatible) auto focus mechanism, a focus limiter, an iris diaphragm with seven rounded blades and a close-focus point of 19cm. 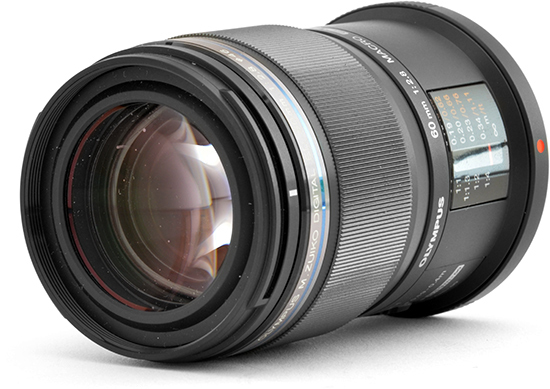 The Olympus M.Zuiko Digital ED 60mm f/2.8 Macro lens is available for £369 / $499. Measuring just 82mm x 56mm, the Olympus M.Zuiko Digital ED 60mm f/2.8 Macro is surprisingly small and lightweight for a telemacro lens featuring a maximum aperture of f/2.8. 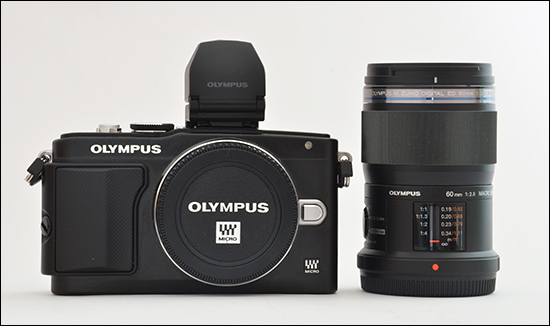 We tested this lens with the Olympus PEN E-PL5, and found that it balanced pretty well on that camera, even if the combination was a bit front heavy. Build quality is solid, but not outstanding, with the outer parts being mostly plastic. That said, the lens does offer a dust- and splashproof construction, which is great news if you happen to own a similarly ruggedised camera body. The focus ring is wide and ribbed, with no hard or soft stops at either end of the focus range. Focusing is fully internal, meaning the lens barrel does not extend on focus. 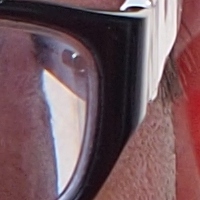 The lens offers a good combination of features. 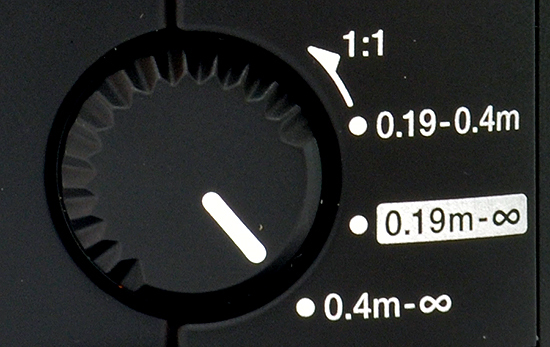 One of the most useful controls at your disposal is a focus limiter, which is a spring-loaded, four-position switch on the lens barrel. As seen in the image above, the options are 0.4m to infinity, 0.19m to infinity (full range), 0.19m to 0.4m and 1:1, i.e. fixed at the close-focus point. The focus limiter is extremely useful for cutting down on focusing times and minimising focus hunting when working in a specific distance range. 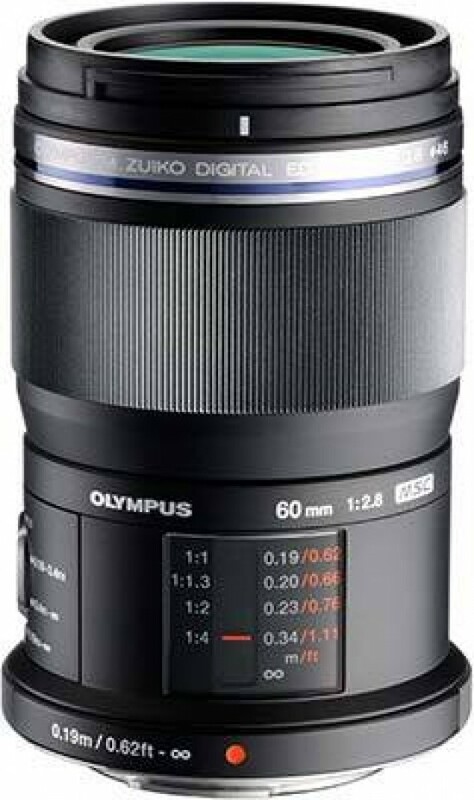 The Olympus M.Zuiko Digital ED 60mm f/2.8 Macro lens has a combined magnification and distance scale. 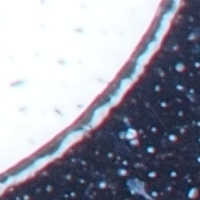 Somewhat unusually, the scale runs along the longitudinal axis of the lens. 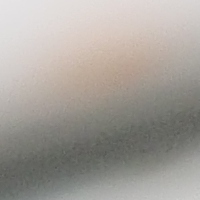 There are no depth of field marks. 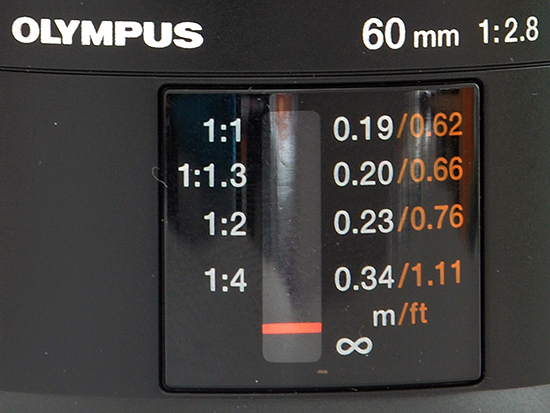 The Olympus M.Zuiko Digital ED 60mm f/2.8 Macro has a small 46mm filter thread, which does not rotate on focus. The maximum aperture is f/2.8 but once you enter the close-focus range, the “effective” f-number starts to drop gradually as the reproduction ratio increases, reaching f/5.6 at the close-focus point. This phenomenon is typical of macro lenses and your camera's built-in meter automatically takes this into account when calculating exposure. The lens mount is, thankfully, made of metal and is sealed against dust and moisture. On the Olympus PEN E-PL5 body we used for this review, the M.Zuiko Digital ED 60mm f:2.8 focused quickly – impressively quickly for a macro lens – and almost silently. When working outside the macro range, the lens is quite capable of keeping a moving subject in focus, as long as it is mounted on a recent MFT camera body. 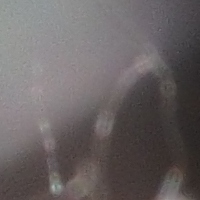 Thanks to an internal focusing mechanism, the lens does not extend on focus. The filter thread does not rotate, either, which is great news for photographers using a polarising filter. The focus ring is not mechanically coupled to the moving lens elements, so expect to focus “by wire” even after switching to MF mode. As with most macro lenses, you can experience some focus breathing, particularly in the macro range, but it isn't excessive. 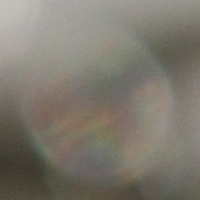 Lateral chromatic aberrations, typically seen as blue or purple fringes along contrasty edges, are essentially a non-issue with this lens. 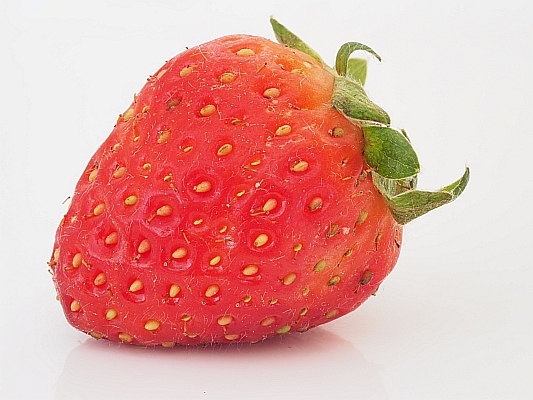 The crops below give you an idea of what you should expect in a worst-case scenario. 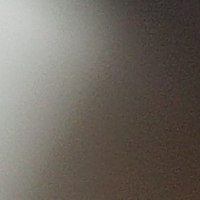 In terms of light fall-off in the corners, there is nothing to worry about – the lens performs impressively in this regard. At the close-focus point of 19cm (7.5in) the lens offers a maximum reproduction ratio of 1:1. This means that you can fill the frame with a subject that measures only 17.3x13mm – the same size as the active area of a Four Thirds sensor. Being a telemacro lens means that you get a reasonable working distance of about 10cm (4in) from the front element, even at maximum magnification (and quite a bit more when shooting at a reproduction ratio of 1:2 or 1:4). 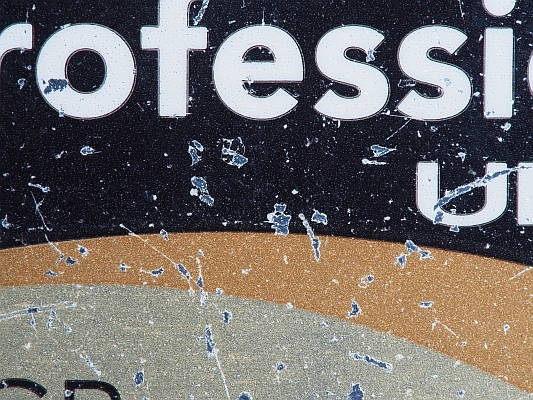 The photo below, which shows a close-up of a battered CompactFlash memory card, shows just how close you can get with a 1:1 macro lens on a Micro Four Thirds camera. Bokeh is a word used for the out-of-focus areas of a photograph, and is usually described in qualitative terms, such as smooth / creamy / harsh etc. In the M.Zuiko Digital ED 60mm f:2.8 Macro lens, Olympus employed an iris diaphragm with seven rounded aperture blades, which has resulted in a rather pleasing and smooth bokeh, as you can see in the crops below.